AIM Comics: AIM Comics Roundup! Time for a quick roundup of what's available where. Consider it a cheat card for finding everything from or related to AIM Comics! The first two volumes are available in both print and Kindle editions through Amazon, while volumes 3-7 are available on Amazon in print only (honestly, I really don't recommend the Kindle editions; they're just not formatted correctly, and I haven't had the time to fix them). 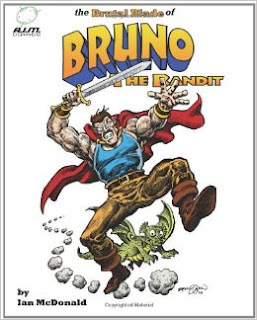 The best way to find them all is by searching "Brutal Blade of Bruno the Bandit' at the Amazon storefront for your country. 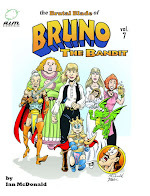 All seven volumes to date are also available through our DriveThru Comics storefront. Honestly (again), if you're into reading digitally, this is the best choice right now, as your purchase here is a DRM-free pdf that is a much better price for you than the Kindle editions from Amazon. Perfectly portable and readable on just about any device. If you want to save even more money, you can buy the Brutal Blade Bundle from DriveThru. It contains all issues except the most recent one at a special discount, and is updated each time we release a new volume. Volume 1 (only!) of Brutal Blade is also available on Comixology. This format is very user friendly, especially with their guided view. The rest of the volumes will be up there eventually, as soon as we can get them approved. If you want to take your enjoyment of Bruno the Bandit to the next level, you can also pick up the Bruno the Bandit Card Game from DriveThru. 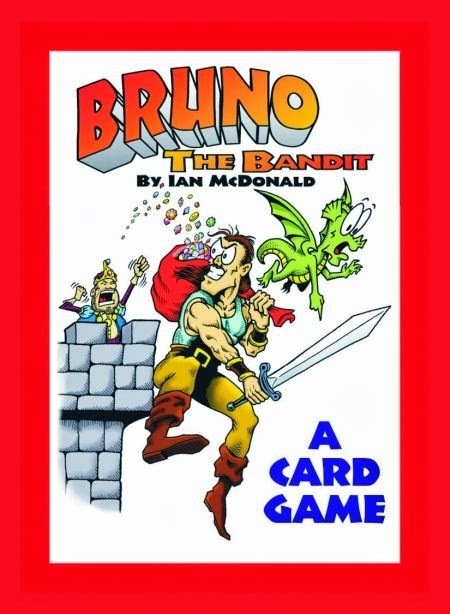 Prove yourself the best thief in Rothland by stealing the most loot in one night in this easy to learn, fun to play card game that not only gets you an exclusive card featuring art by Ian McDonald, but also gives you a code to download a free copy of Volume 1 of Brutal Blade! 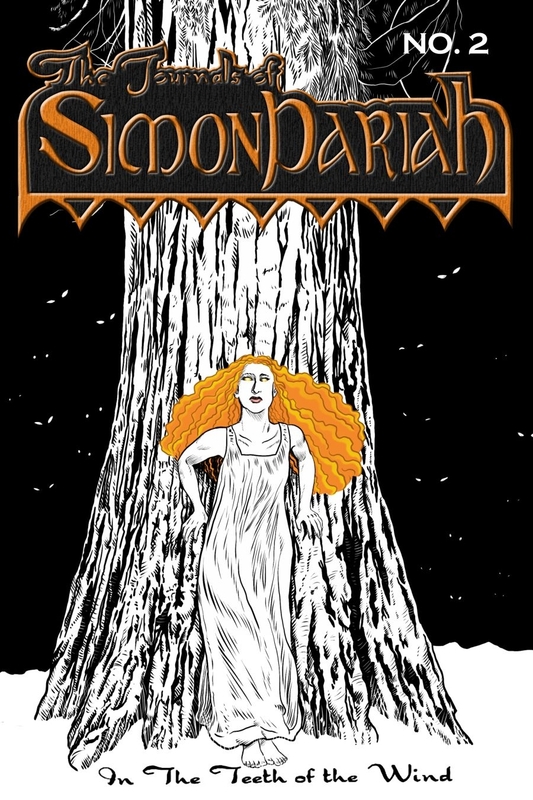 Also available in our DriveThru store are four issues of the comic "The Journals of Simon Pariah". 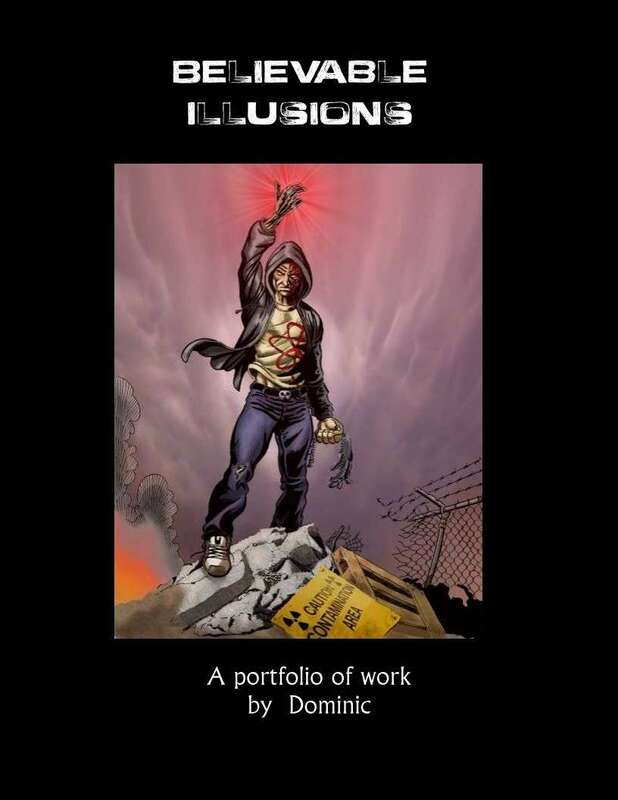 Although this comic is currently cancelled, these stories are each standalone and worth a read in their own right. In fact, one of them, issue 1A is a free issue, done as a wordless tribute to the recently deceased Steve Ditko. 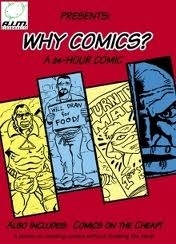 Speaking of free comics, don't forget to snag a copy of our other free book, "Why Comics", containing an article of the same name written for Blueline's Sketch magazine so many years ago, as well as my first (and so far only!) attempt at a 24 hour comic. Exclusively from DriveThru Comics! Another DriveThru exclusive for those who can't get enough of my artwork (both of you!) 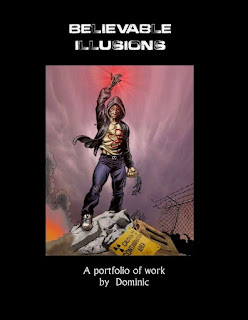 is my portfolio book "Believable Illusions", containing a good sampling of the work I've done for a variety of publishers, including podcasts, album covers, and other comics publishers. You can even order this one as a hardcover book if you really want to! 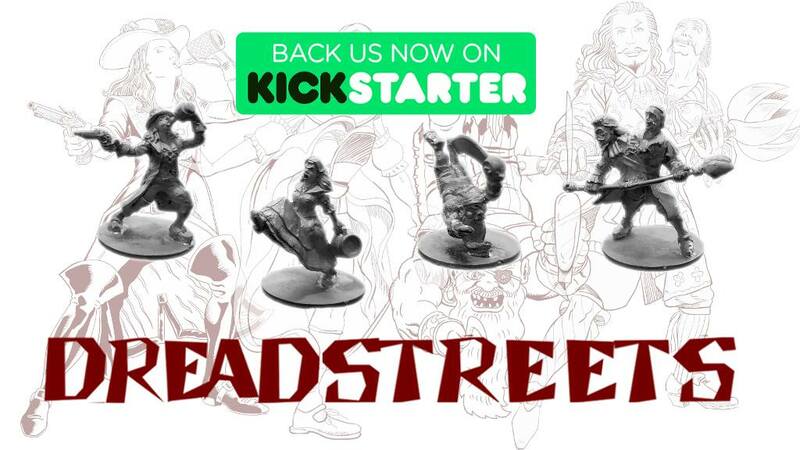 Not directly related to AIM Comics, but as an ongoing project in which I am involved, there is the game Dread Streets available at the DriveThru sister site Wargame Vault. 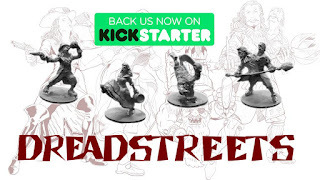 Dread Streets is a cinematic swashbuckling game that "lets you direct a swashbuckling movie, complete with ridiculous stunts, pirates, musketeers, freaks, drinking, brawling and lots of taunting." 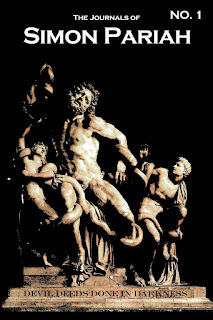 I designed the miniatures for this one, as well as a fair amount of art for the rulebook. 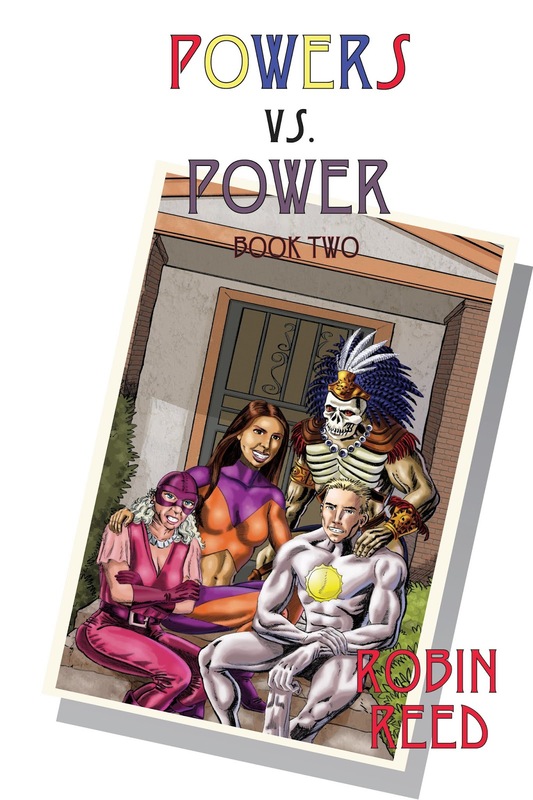 For those who like superheroic goodness, one final thing I should mention is the "Powers vs. Power" series by Robin Reed. There's three volumes in this series (so far!) available at Smashwords, each of which is a collection of stories about a group of young superheroes. 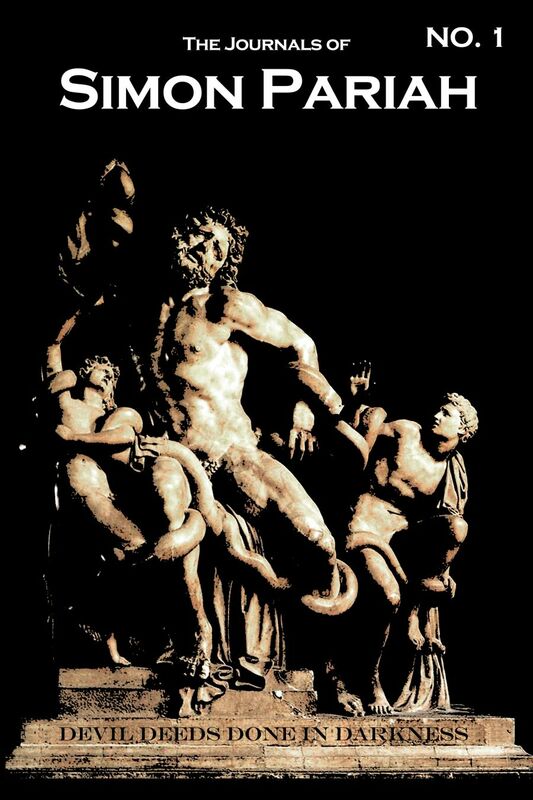 Your humble publisher did cover art for all three volumes. That's it, until/unless I think of something else that should be here. But stay tuned, as there's more work on the way! Volume 8 of Brutal Blade will be released later this year, and there's a graphic novel project and another special illustrated volume that I'm keeping under wraps for now. Keep an eye on AIM Comics, because there's good things to come!